The Eagles are trading more than usual in this NFL Draft, making yet another trade in the fourth round, interestingly enough, trading away one of the McNabb picks that the Eagles received from the Redskins. 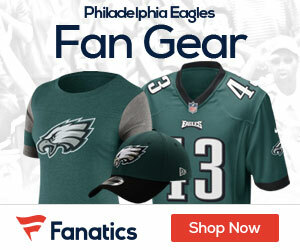 Trading away Philadelphia’s fourth round pick (No. 104 Overall), and receiving a fourth round pick in exchange (No. 116 Overall), and next year receiving the Chiefs fourth round pick. With the No. 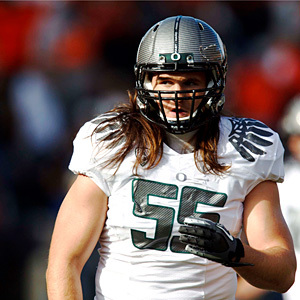 116 pick the Eagles drafted Casey Matthews, inside linebacker, from Oregon. 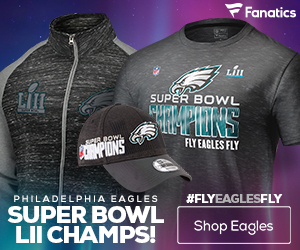 This is an excellent pick that gives the Eagles help in their inside linebacker corps, and is also an injection of youth into Philadelphia’s defense. This pick makes sense as the Eagles have had several meetings and a private workout with Matthews since the NFL Combine, and Andy Reid has highly praised the Matthews from the beginning. Matthews is a very intelligent linebacker that does not have the same physical tools as his brother, but makes up for it with good reads and quick reactions to plays. Having a monster career at Oregon, and Matthews was one of the main components of the defense that led them to the National Championship. Even forcing a fumble on Cam Newton in the National Championship game. Matthews has had questions raised about being too soft when going in for tackles, and that he does not square up on players. However, his brother Clay had similar questions raised when he entered into the NFL, but if time shows anything, the Matthews family is excellent at turning people into believers. Overall, a steal in the fourth round and an excellent pick for the Eagles. Could not be happier with this pick in the 4th. With the injuries with our Line backing group it makes sense to get depth and get more competition in the fold. I sure hope he blossoms like his brother. Reminds me of Tatupu from Seattle some guys can make up for it with intelligence while making the right decisions on field. You can’t measure instincts, and it’s obvious Casey Matthews has great instinct.